This modern, stylish 4 star business and conference hotel is committed to the highest international standards. 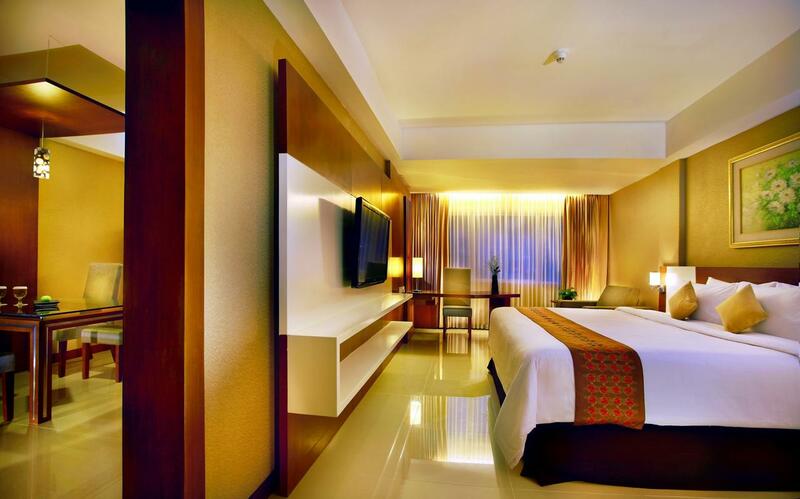 Aston Tanjung Pinang includes a wide range of facilities to suit the needs of frequent business travelers and conference organizers. Located half way between the airport and the central business district, it has easy access to the main though way. The Aston Tanjung Pinang Hotel and Conference Center is the principal hub for Tanjung Pinang’s social and commercial activities with an ideal vantage point for business travelers and conference delegates.